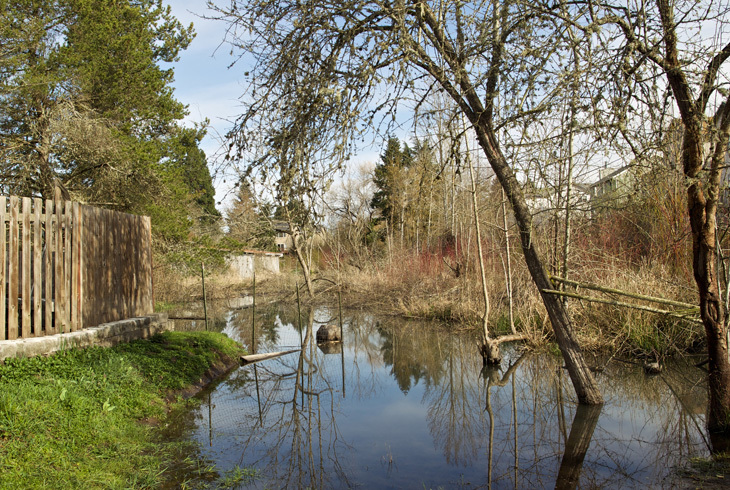 Elizabeth Meadows Wetlands Natural Areas is a one-acre wetland in Beaverton's Five Oaks/Triple Creek neighborhood, located north of SW Tualatin Valley Hwy. 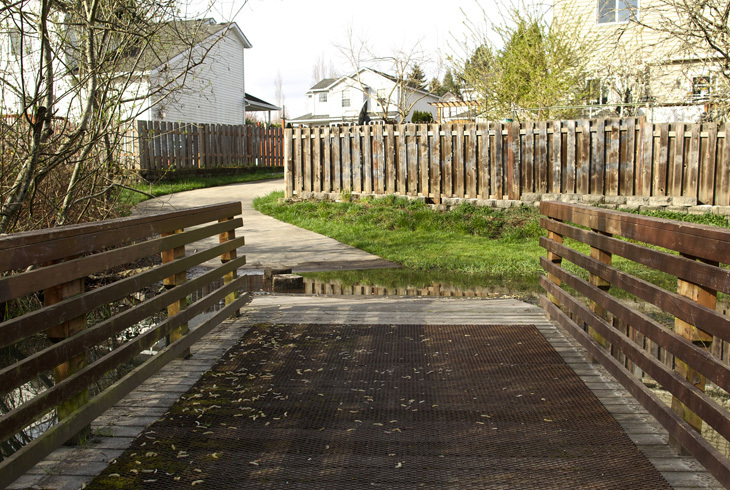 and west of SW 185th Avenue. 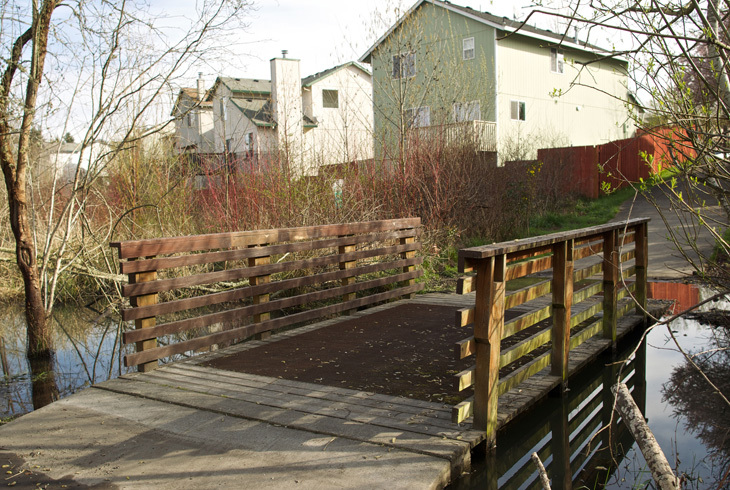 The wetland is largely inaccessible, except for a bridge that crosses over that connects two neighborhood streets, SW Trelane St. and SW Christopher Dr.
For nearby residents, the site provides the opportunity to add a glimpse of nature to the the daily routine.